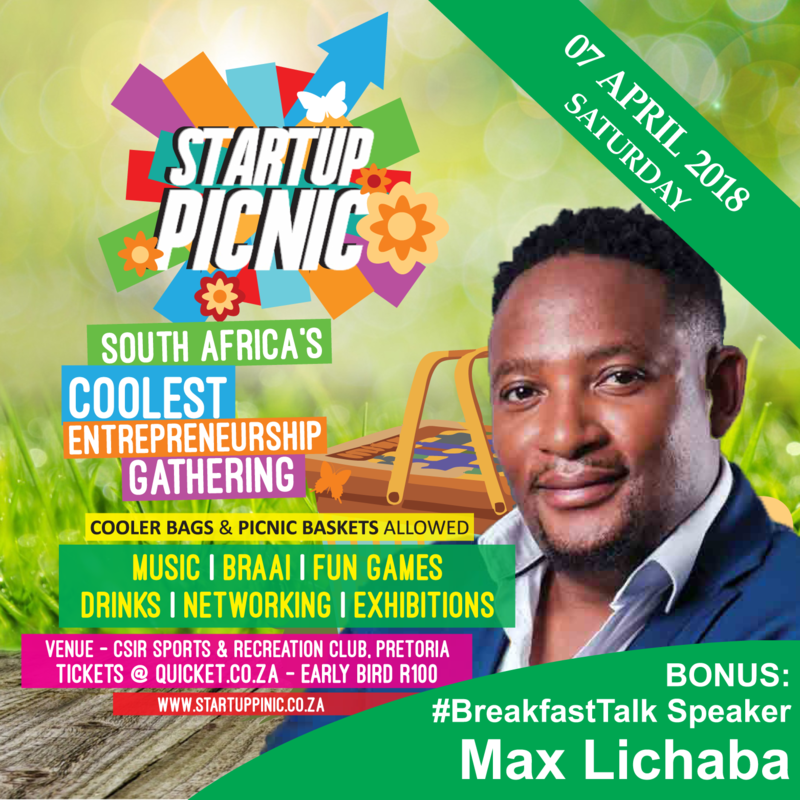 The session will be conducted interview style by Startup Picnic’s very own official MC and facilitator, Lunga Ncala – broadcaster, entrepreneur, and activist. 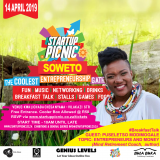 This is a bonus segment of the picnic. 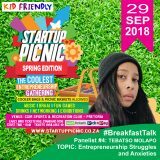 It starts at 10 am until 11am. 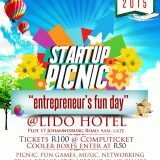 Thereafter the picnic commences. 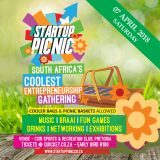 Get your tickets now for Startup Picnic 7 April 2018, www.startuppicnic.co.za/tickets. A few are remaining. 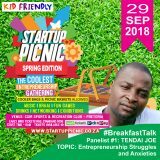 The previous Startup Picnic had young entrepreneur and billionaire, Irfan Pardesi, sharing his entrepreneurship journey.